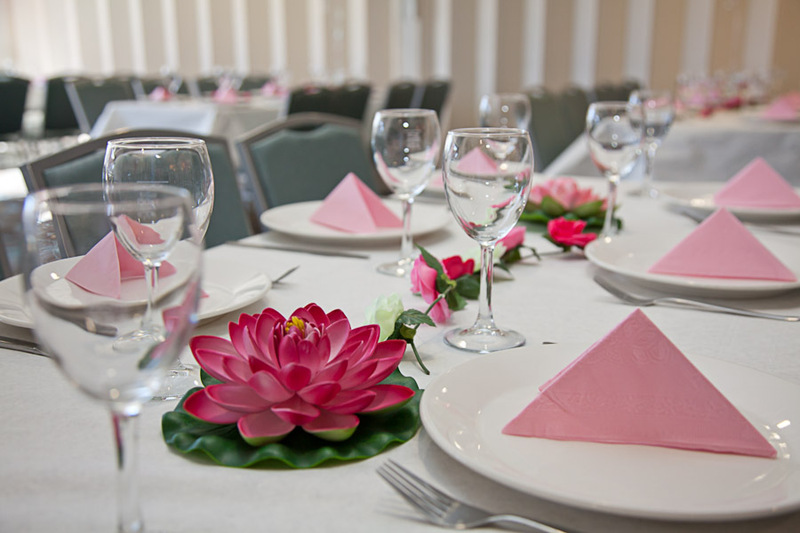 Are you looking for the ideal destination for your next event or celebration? Just meters away from the picturesque Terrigal Beach, Club Terrigal has the perfect space for your next function. Located within the Club, our function space offers generous sized rooms that can be sectioned off for privacy or opened for the ultimate event and for your business needs we also have our in house Board Room. With the opportunity to reserve a section of the bar, start a bar tab and with the use of a full range of AV and presentation equipment at no cost, we leave you with less to organise and more time to enjoy your event. This means you have more time to use our dance floor! The club offers onsite parking for your guests, nearby public transport and of course you can book our courtesy bus. For more information please contact us on 02 4384 1403.